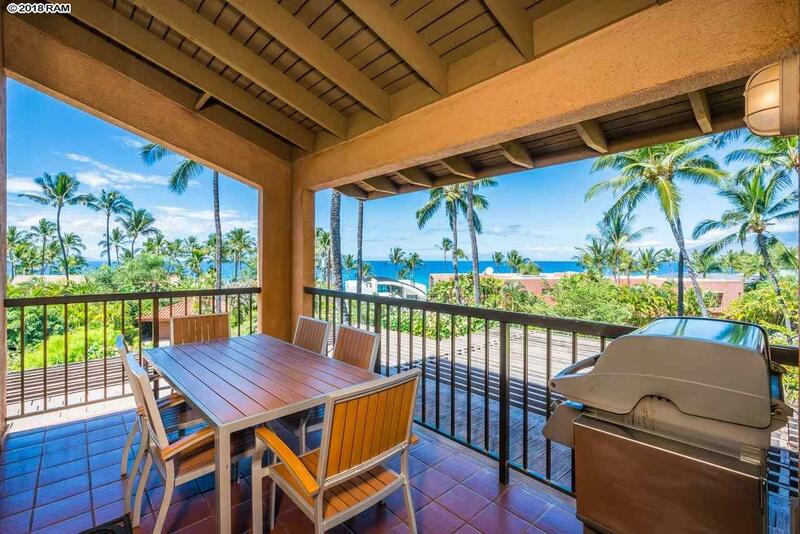 Special properties like Wailea Ekahi 18D rarely become available. This iconic condo is situated in the heart of the lower village just steps away from Keawakapu Beach. 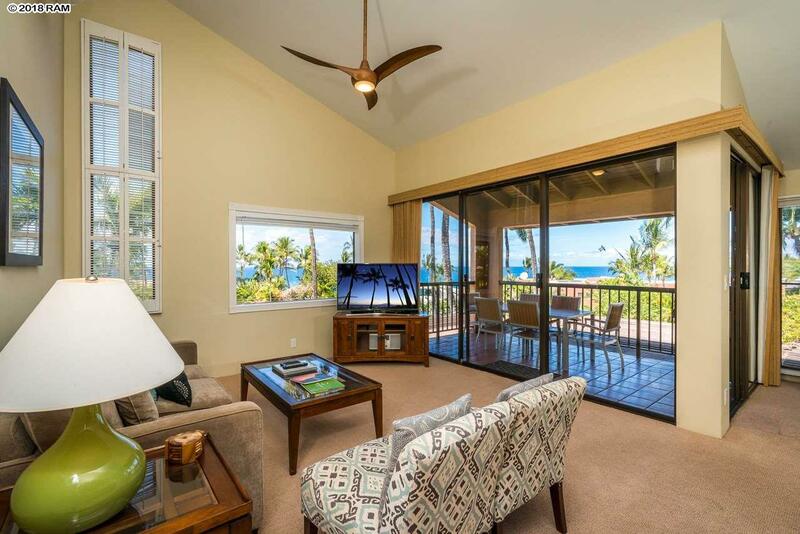 Sit back, relax, and enjoy the sound of the ocean from your private lanai. The sunset view from this residence is quite spectacular. 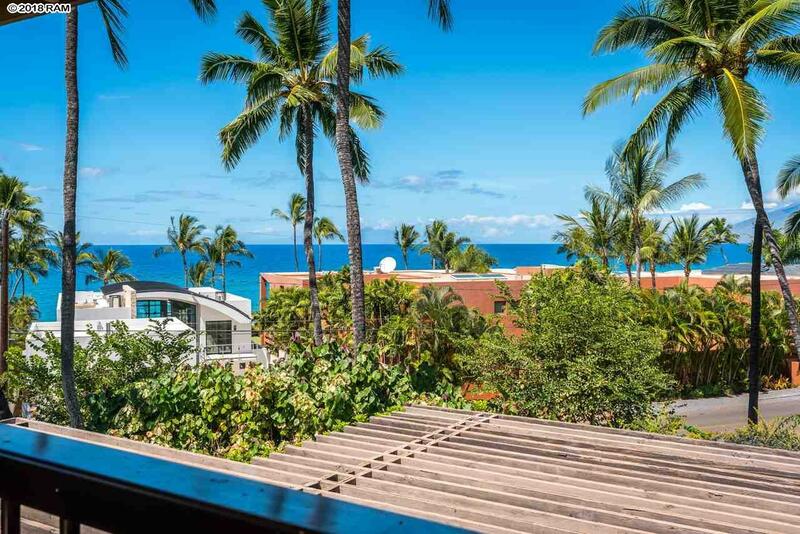 Dont miss out on this incredible opportunity to own one of the most delightfully remodeled units in all of Wailea Ekahi. The 2 bedroom, 2 bath floor plan features two spacious master suites. The Ekahi community was the first oceanfront complex in all of Wailea, and is well-known for its low density, mature landscaping, and tranquility. The private beachfront pavilion and 4 pools are a great place to relax and soak in the Maui sun. Membership at all 3 Wailea golf courses is also available with this unit. Finely appointed and being offered fully furnished. Listing provided courtesy of Re/Max Lifestyle.